Perth Writers Week, Festival of Perth, Feb 2019. Margaret River Writers Festival, May 2019. Radio interview: hear Rachel talking about Dangerous Ideas about Mothers on RTR FM. This book is not a guide. It won’t give advice on birth, breastfeeding, or bonding. And it’s not aimed solely at parents. 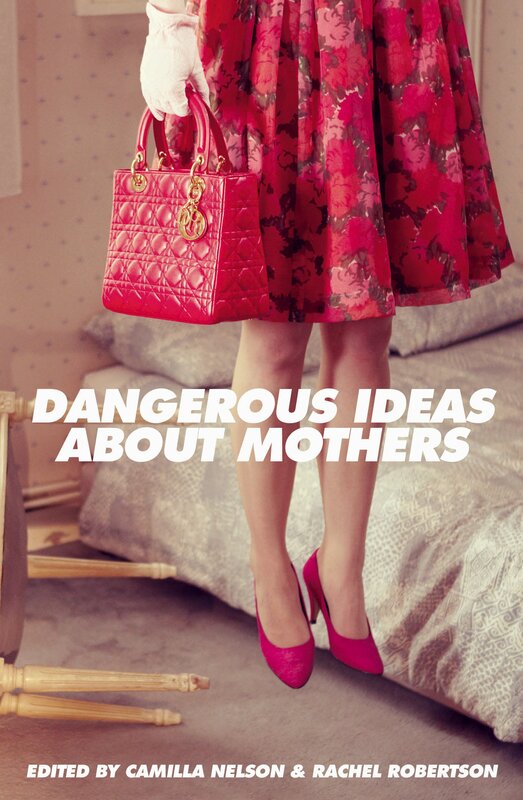 Dangerous Ideas about Mothers is a book about motherhood as a cultural construct. Mothers are a topic on which almost everybody has an opinion, and those opinions are amplified on social media, where conversations turn ugly and advice is commercialised. Often, social media is understood as a place where mothers can either show off or shut up. It is from this idea of heightened scrutiny that Dangerous Ideas About Mothers takes its leave. 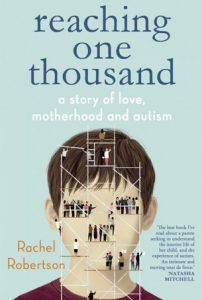 This book confronts the issues that do not appear in many discussions of mothering, from divorce and over-burdened court systems, parenting children with a disability, to the big business of mummy-dom, to shifting ideas about fathers. It opens up a space where the taboo and unspoken can be voiced, and makes room for those marginalised by regular conversations around mothers and motherhood. Available now from UWA Publishing. What is an out of sync mother, I wonder? Is she a woman who never fits in? 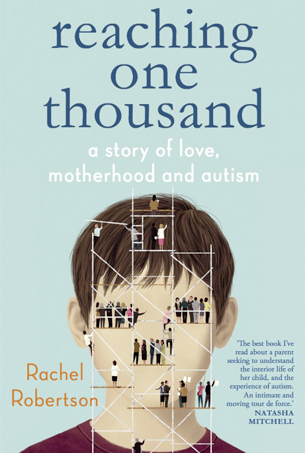 Reaching One Thousand charts Rachel’s quest to understand autism and to build a new kind of relationship with her son. Along the way she explores her own childhood, discovering unexpected links between Ben’s experiences and her own. Before she can presume to tell Ben’s story, she realises, she must face difficult questions – questions about intimacy, trust, and what it means for a mother to write about her child. Read some reviews for Reaching One Thousand. Published by Black Inc. and available in good bookstores and online. Our life stories are obscure to us. We write to try to understand them: even then, they may remain mysterious. I am a West Australian writer and senior lecturer at Curtin University. I teach creative non-fiction, professional writing and publishing. Before becoming an academic, I worked in community education, book publishing, and as a freelance researcher, writers and editor. You can contact me here. My creative work – poetry, short fiction and essays – has been published in a range of journals and anthologies, including Griffith Review, Best Australian Essays, Island, Westerly, Meanjin, Axon: Creative Explorations and Life Writing. 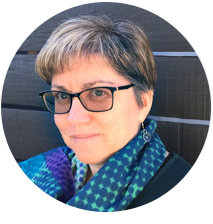 My academic research interests include creative writing pedagogy, Australian literature, creative non-fiction, life writing, critical disability studies and ethics. See here for a list of selected publications. I currently supervise postgraduate students working in areas such as human rights, fiction, memoir, travel writing, history and feminism. Copyright © Rachel Robertson. All Rights Reserved.